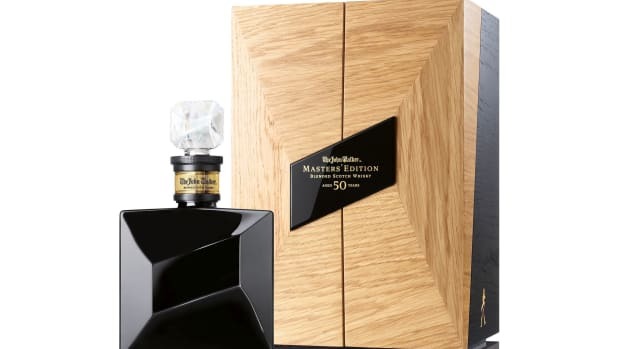 The final edition in their John Walker & Sons Private Collection. 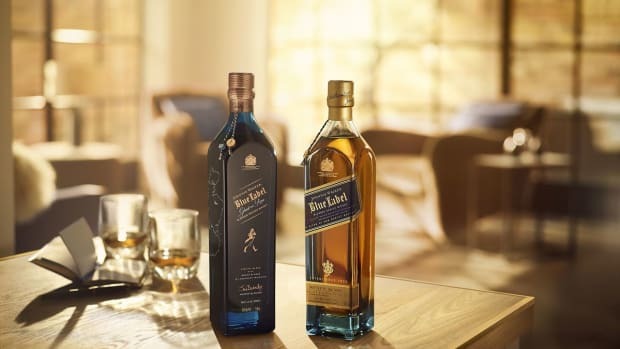 Johnnie Walker is releasing the fifth and final edition in the John Walker & Sons Private Collection with the launch of the Midnight Blend. 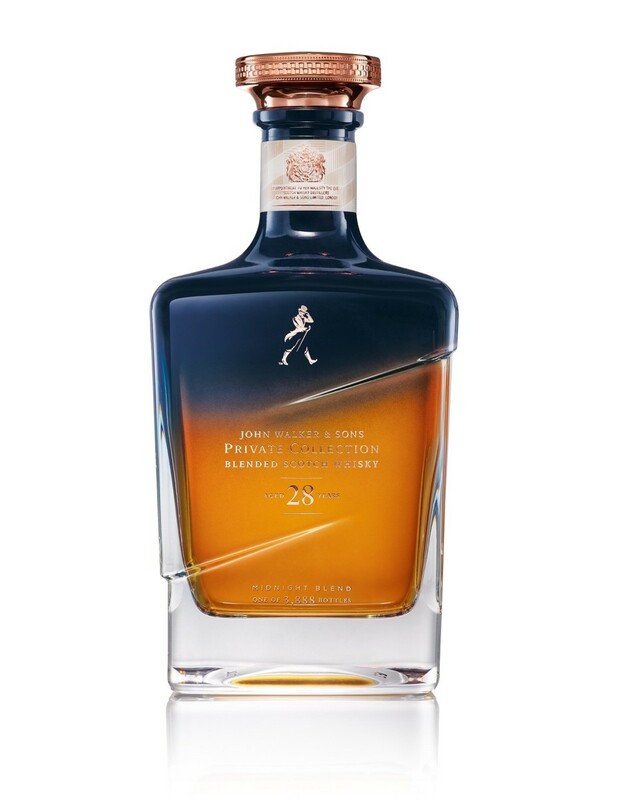 Each of the limited edition bottles contains a blend of rare and precious whiskeys, each aged for a minimum of 28 years. 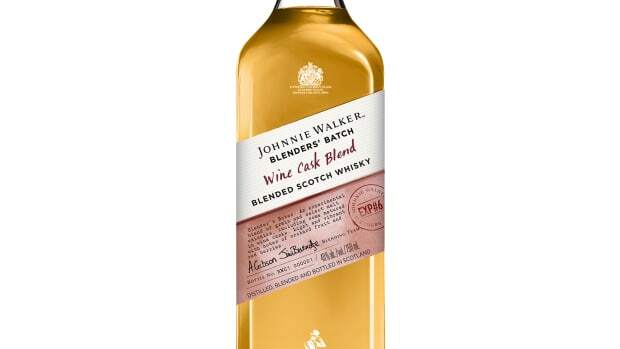 Designed to be enjoyed after dinner, the blend is described to have hints of "butterscotch, caramel and toffee, balanced with a fruitiness and touch of spice." The Midnight Blend will be available this month at select liquor retailers and is limited to 3,888 bottles.